The Montgomery County Memorial Hospital Auxiliary is a nonprofit organization providing volunteer services for patients, staff and visitors. Over 150 active and sustaining members contribute more than 11,000 hours of service each year. 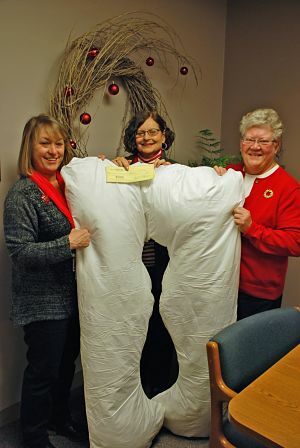 Since its beginning in 1961, the Auxiliary has raised over $886,000 for hospital equipment and projects. 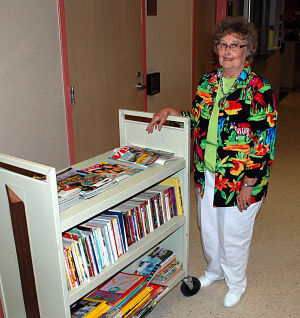 Services offered by the MCMH Auxiliary include mail delivery, providing book cart services, giving visitor information, operating the Lemon Tree gift shop, flower delivery, cafeteria assistance, courier delivery and vending machines services. For newborns, our Auxiliary provides teddy bear birth announcement signs, hand-knit stocking caps and Christmas stocking buntings. 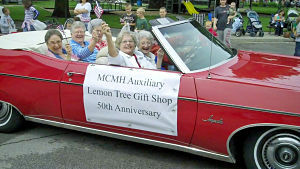 Auxiliary projects include the annual benefit dinner/dance, the Lemon Tree's Christmas Preview, and the Auxiliary staffs the MCMH booth at the Montgomery County Fair. 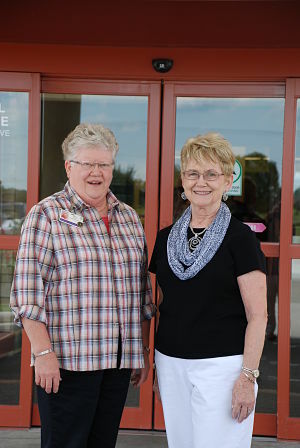 The MCMH Auxiliary is always looking for new members! For only $5, you can become an active member and participate in a variety of projects, including: Christmas Preview, Cafeteria Hostess, Lemon Tree, Info Desk Saturday/Sunday Afternoons or Weekday Evenings, Courier Service, Library Cart, Patient Mail and Serenity Gardens! Please help spread the word and stop by the Lemon Tree Gift Shop at Montgomery County Memorial Hospital to Sign Up!